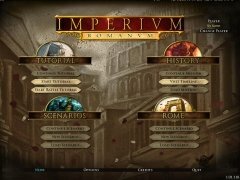 The centuries of glory of the Roman Empire, Imperium Romanim, are known by everyone, managing to grow to such an extent that it nearly occupied all of what is now known as Europe and a large part of the north of Africa. 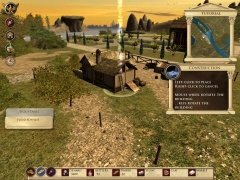 The splendour of the Roman Empire was mainly due to the great management carried out by the governors of its cities, a role that you will have to take on in this great game. 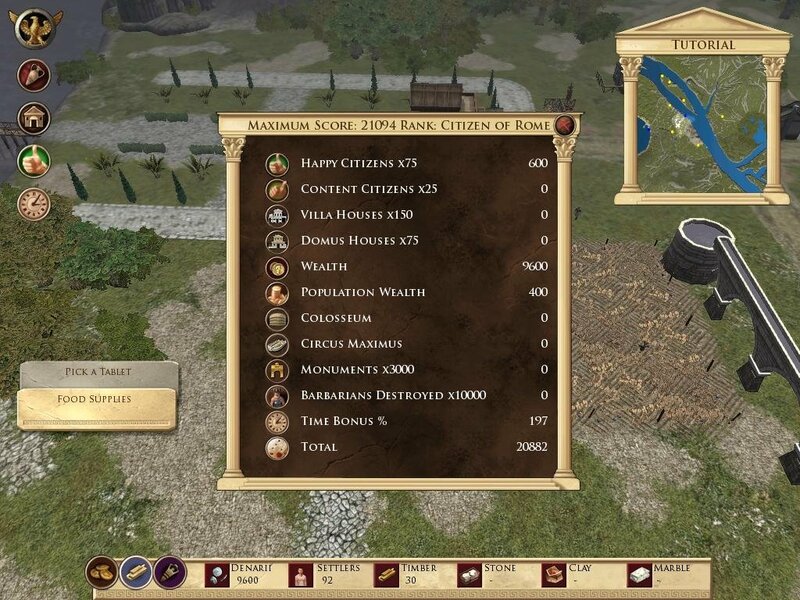 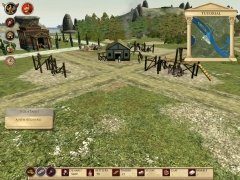 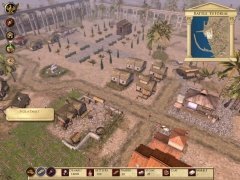 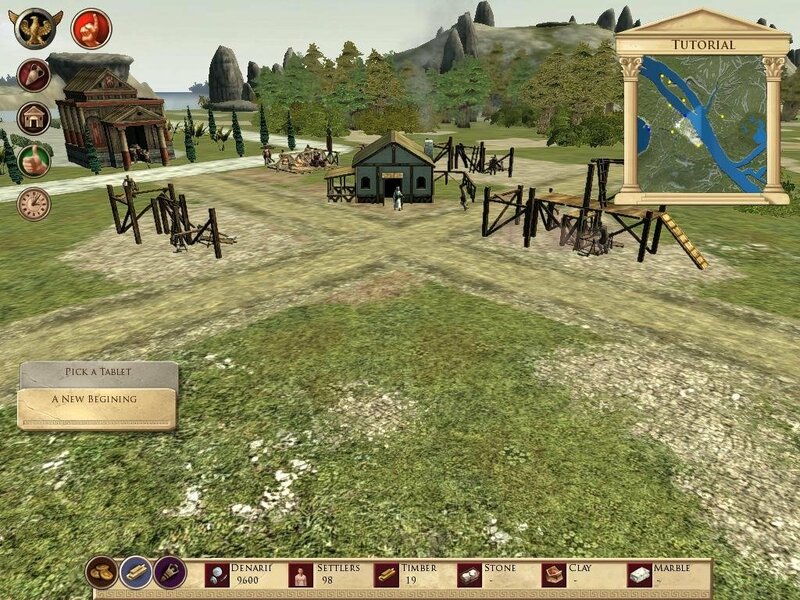 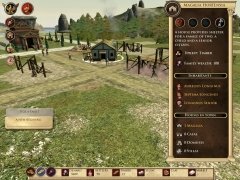 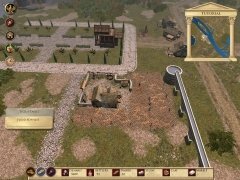 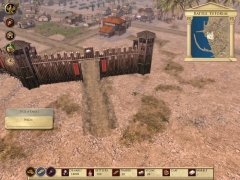 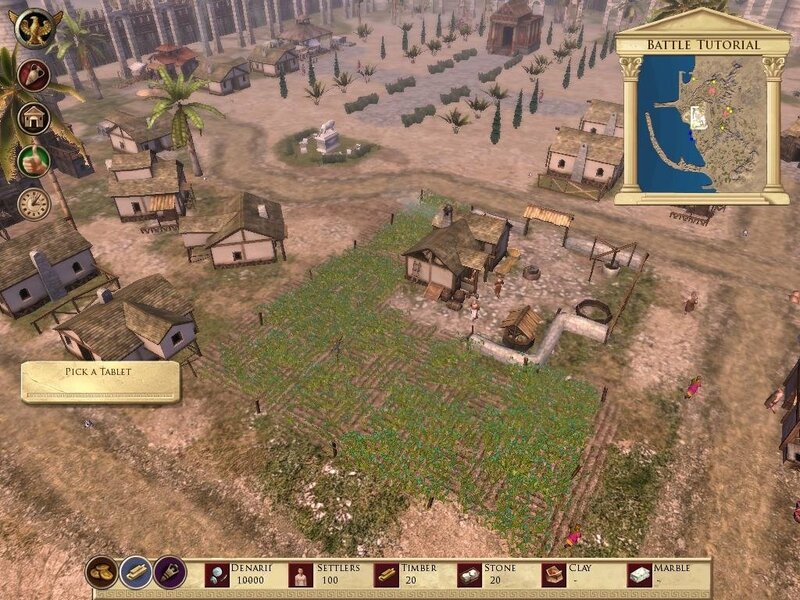 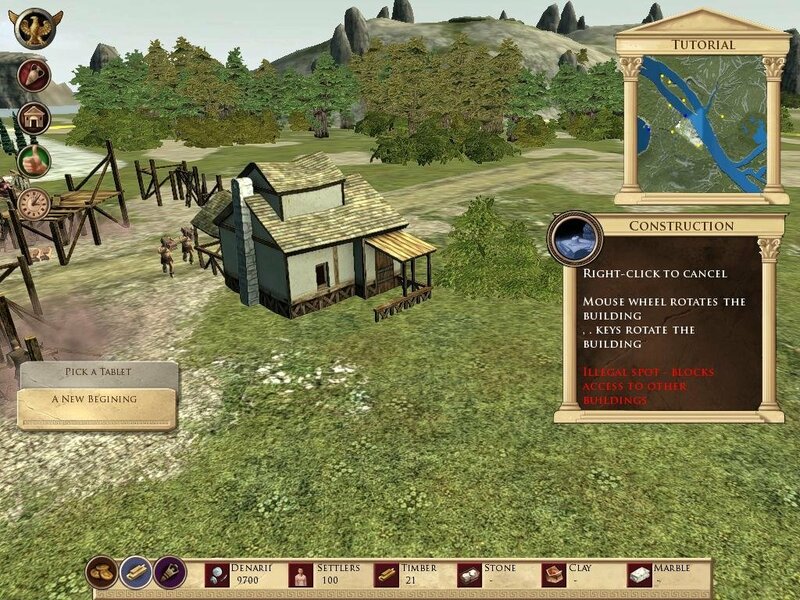 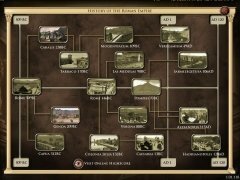 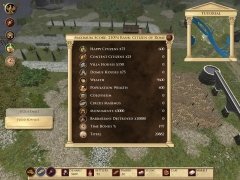 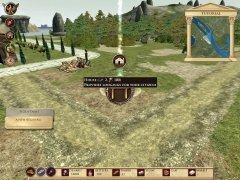 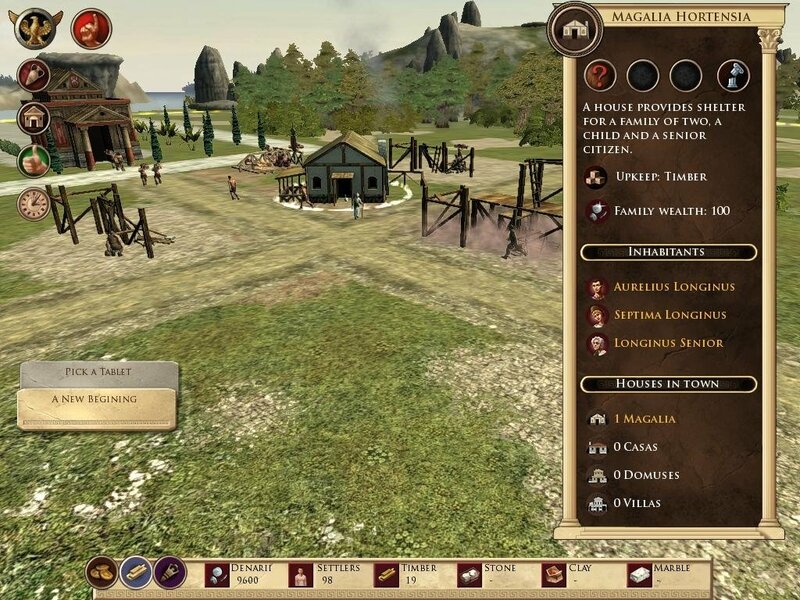 In Imperium Romanum the main objective is to build a city that is autonomous and totally functional, including all the most basic elements of any city like houses, farms, soldier barracks for the legion and temples dedicated to the gods, as well other more specific buildings that are directly related with the Romans like the circus. 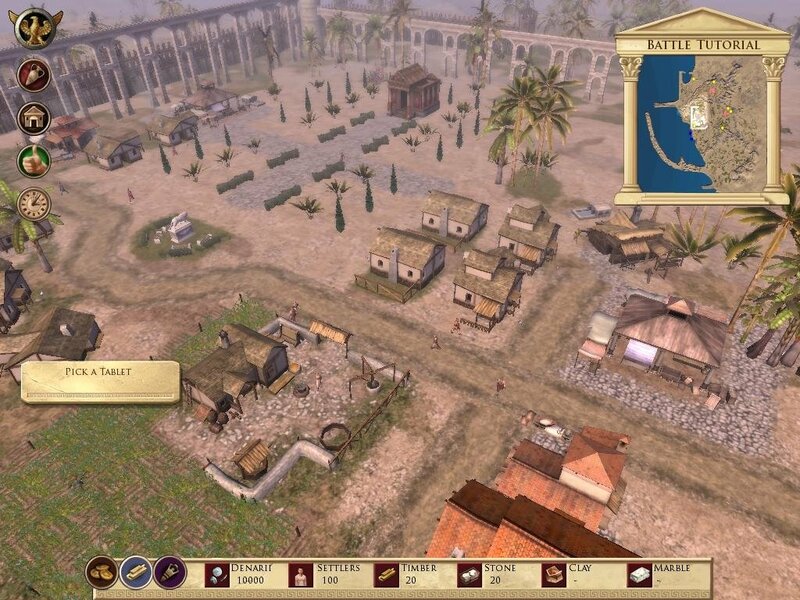 As a governor your mission will be to decide in which elements that cities goods have to be invested and to carefully plan how its expansion will take place. 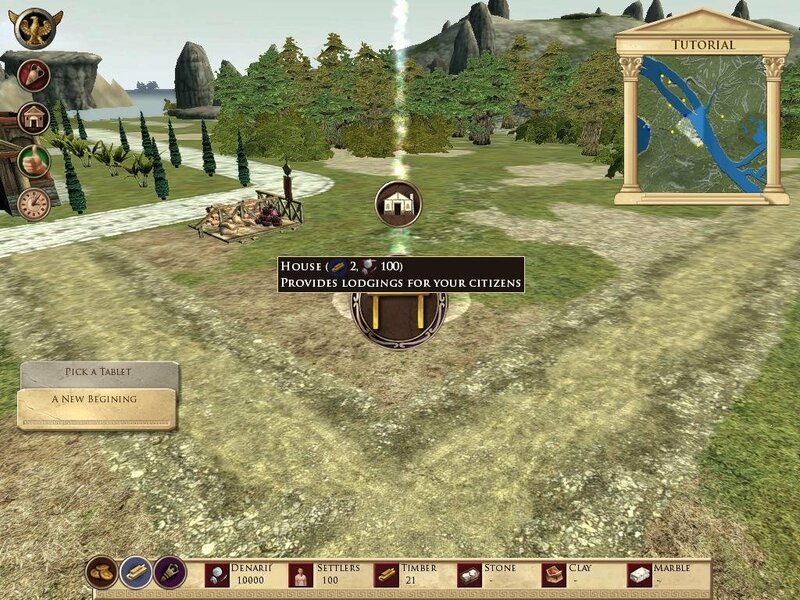 For this purpose you will have to take into account the need for food and money, which if missing will bring unhappiness to your citizens. 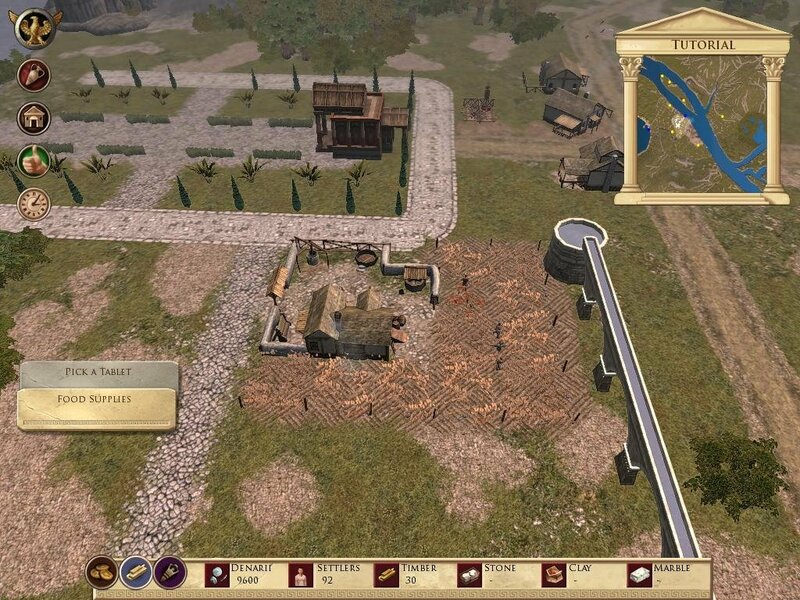 It has to be said that the graphic level achieved by Imperium Romanum is quite above that of its predecessor Glory of the Roman Empire, managing a very high level of realism when it comes to representing the large buildings of the golden age of the Roman Empire. 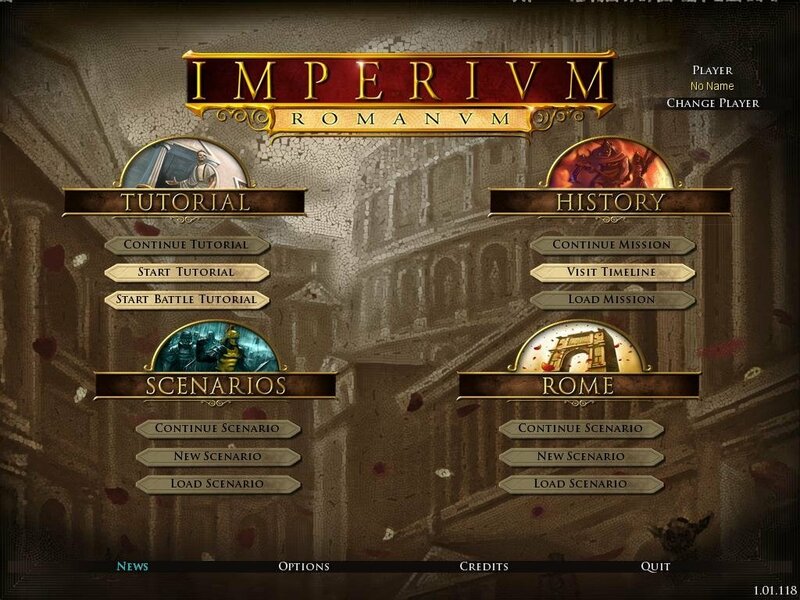 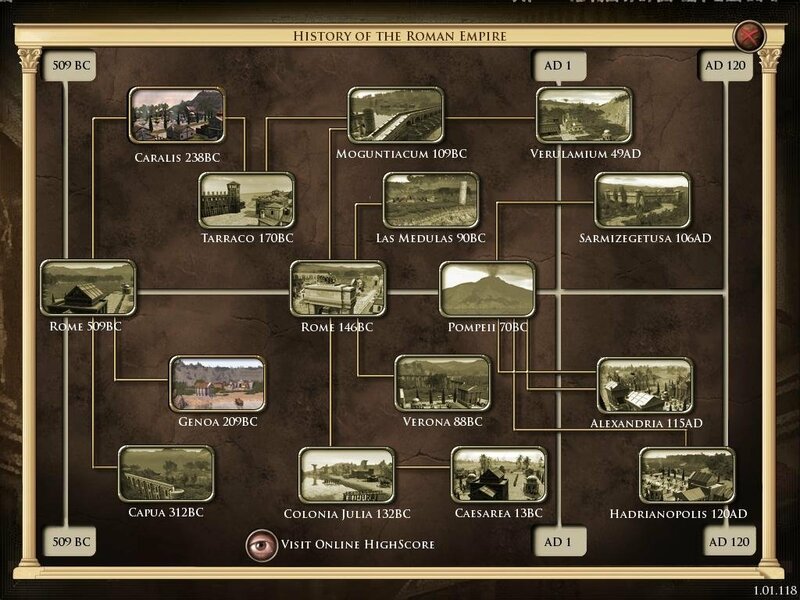 Download Imperium Romanum and find out how hard it is to govern a Roman city. 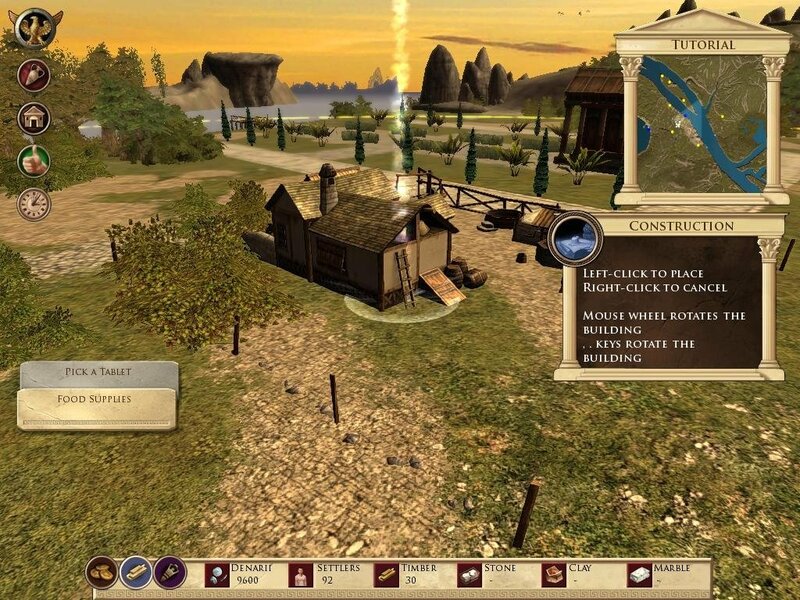 The demo includes two training levels and two normal missions.